Sign up for a FREE membership to the Cheshire Cheese Club! See some of the many benefits to Joining below! Get a voucher on your Birthday! We will send you a FREE Cheese voucher sent to you by email that you can use as part of an online order or at any show or market we attend (bring the voucher with you). First news of and choice of new cheese specials and flavours exclusive further discounts for members, with the chance to win free show tickets and other great giveaways. Collect Cheese Reward Points - 5 points for every £1.00 spent then exchange points as discount for online sales only. . Remember that your Club discount or Reward points discount is applied only when you are logged in. 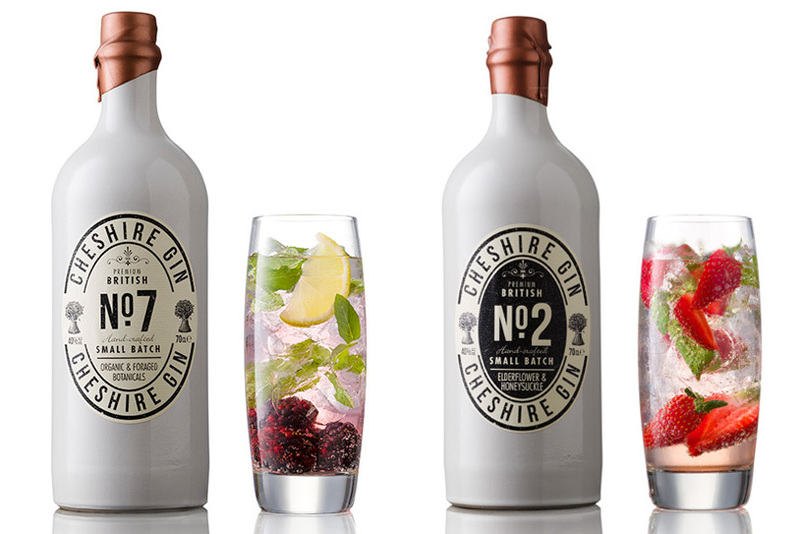 Exclusive membership and 10% off Cheshire Gin Company products. Half price taster bottles of Cheshire Gin’s when bought with any cheese order. By creating an account with us, you will be able to move through the checkout process faster, store multiple shipping addresses, view and track your orders in your account and you will earn Cheese Reward Points for every purchase made to use as a discount for future orders. For more information click here. Password must contain Lower Case, Upper Case, Digits, Special Characters eg: Abcdefg123!